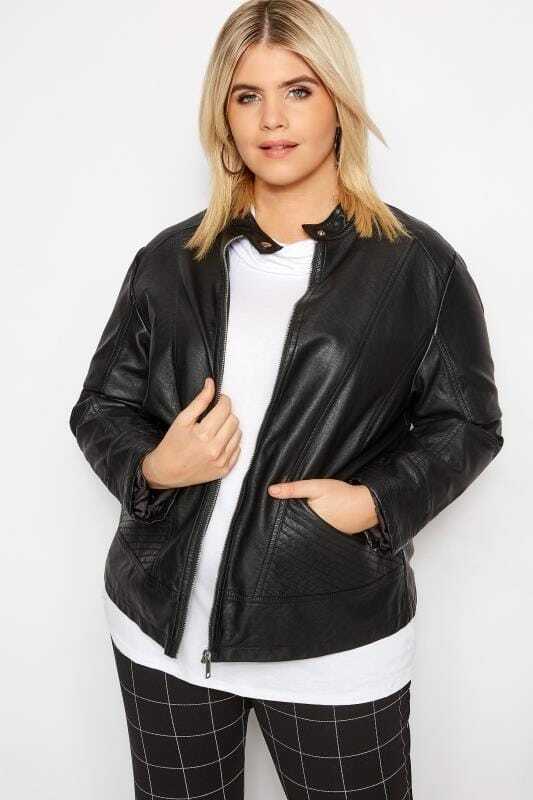 Toughen up your outfit with a plus size leather-look jacket. 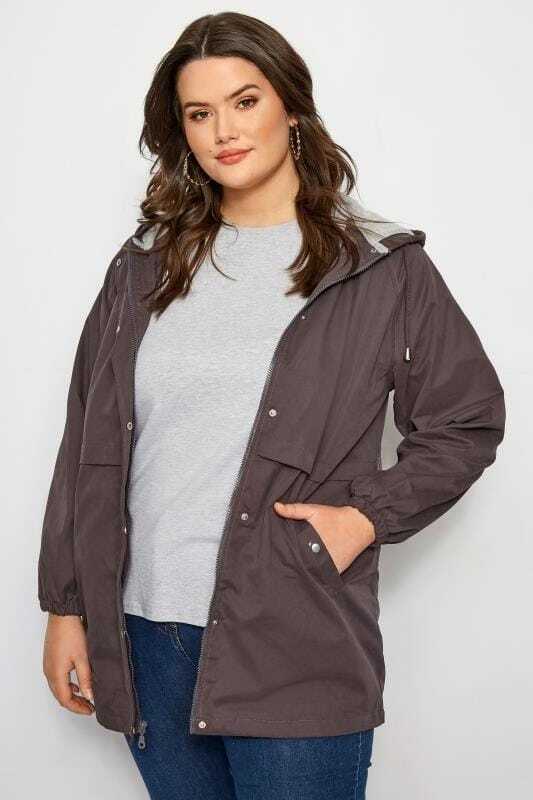 An outerwear staple, no wardrobe is complete without this iconic piece. Available in sizes 16 to 36, shop new-season styles here.